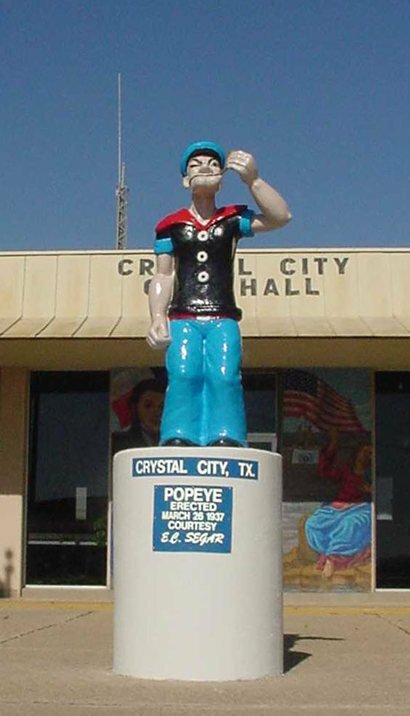 Crystal City Texas, Spinach Capital of the World, Home of the Popeye Statue. 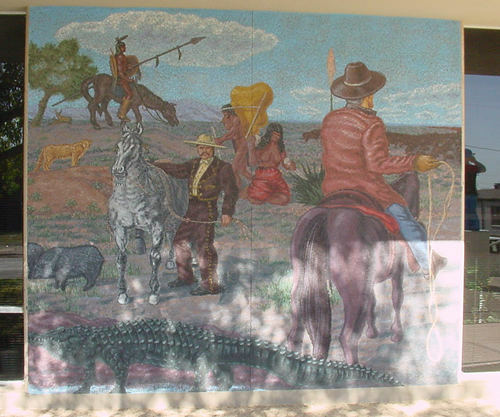 The counties of this region (other than the border counties) have similar histories. 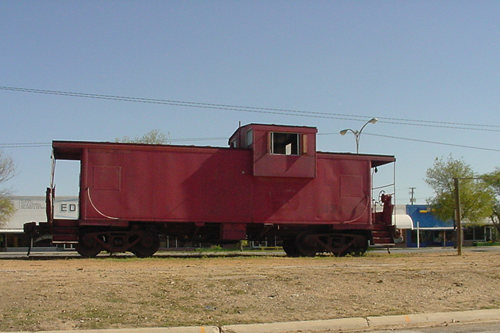 Most towns were born with the arrival of the railroad or when irrigation technology took advantage of the numerous wells and springs. 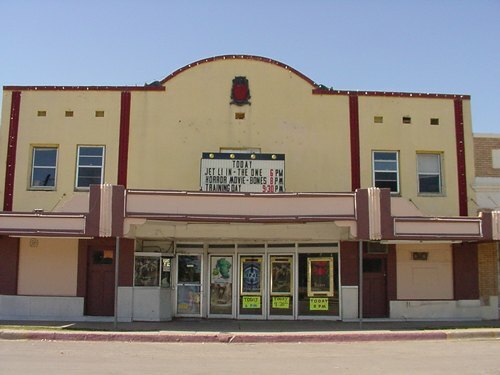 Carl F. Groos and E. J. Buckingham, were developers who opened the town in the early 1900s. They bought a 10,000-acre ranch in 1905, platted the townsite of Crystal City and sold off land in smaller parcels for farms. 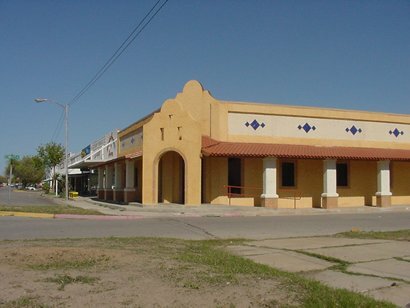 In 1908 Crystal City was granted a post office and the Crystal City and Uvalde Railway provided the first rail service. 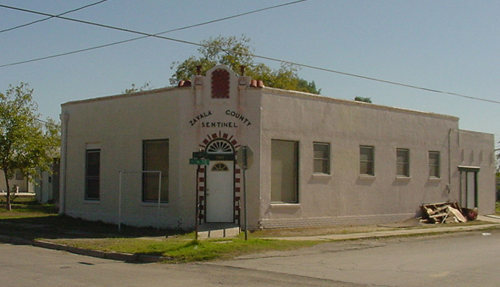 In 1910 with a healthy population of 350 – the town incorporated. 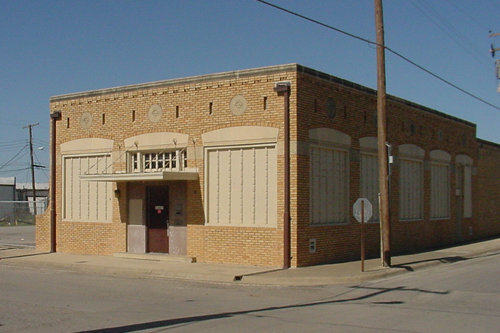 An election held in 1928 made Crystal City the county seat. The first annual spinach festival took place in 1936 and the Spinach Festival maintains an office in downtown Crystal City. 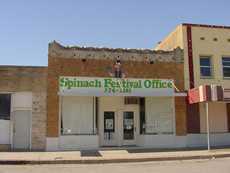 The Spinach Festival was resumed in 1982 after being suspended during World War II. 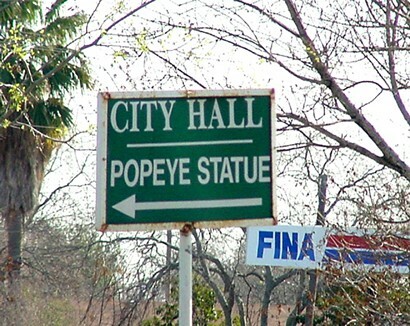 A statue of Popeye was erected with the blessing of the sailorman’s creator in 1937. 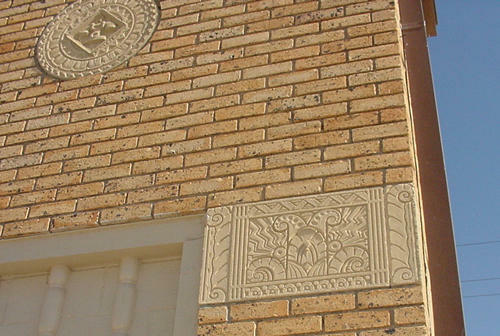 It ranks high in the pantheon of less-than-serious statues in Texas. Today the pipe-smoking sailor stands in front of city hall – sharing the same banishment of other tobacco users. 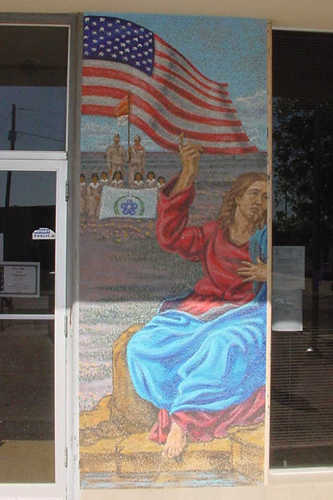 The Sailor Man is a native Texan. When the U.S. entered the war in 1941, an immediate fear was the possibility of enemy agents in the country and the Western Hemisphere. As one response, thousands of Japanese-Americans were moved away from the West Coast. Lesser-known was an internment camp system operated by the Immigration and Naturalization Service. The government built these camps to hold Japanese, German and Italian nationals arrested in the U.S. and Hawaii, and in Peru and other Latin American countries until they could be exchanged for American detainees. 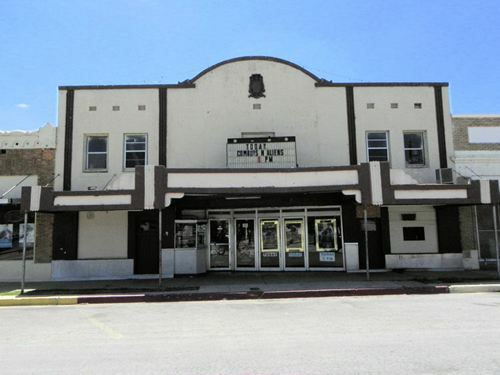 Three of these camps were in Texas at Kenedy, Seagoville and Crystal City. 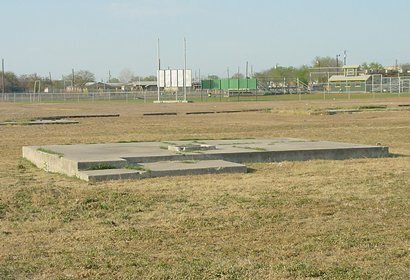 The Crystal City camp, converted from an existing migratory labor camp, was the largest internment facility in the U.S. and the only one built exclusively for families. The original 240-acre camp later expanded to 290 acres, with agricultural areas and support facilities. The primary living area was a 100-acre compound enclosed by a 10-foot barbed wire fence, complete with guard towers and spotlights. Like a small town, the compound had 700 buildings and included family housing, schools, a hospital, shops, warehouses, markets and recreation areas. Although intended for Japanese, the Crystal City camp also held Germans and a few Italians. The population averaged 2800 throughout the war. It reached a peak of almost 3400 in December 1944, two-thirds of whom were Japanese. At the end of the war, the government paroled internees throughout the U.S. or sent them to their home countries. 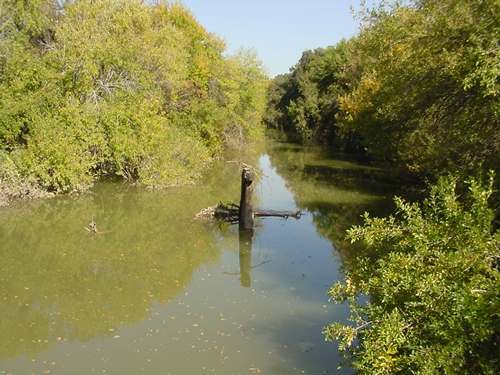 The Crystal City camp was the only one still in operation by June 30,1947. 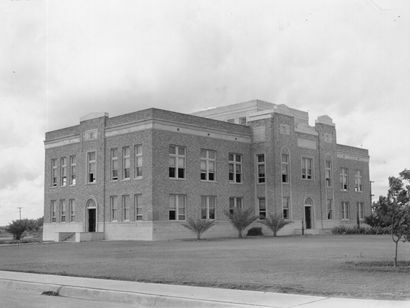 It officially closed February 27, 1948, and the property transferred to the city and school district. 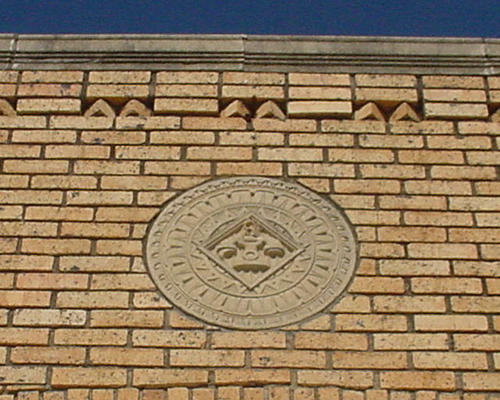 The Del Monte Corporation is the county’s largest employee and has been since it opened a canning plant in 1945 when it was operating as the California Packing Corporation. 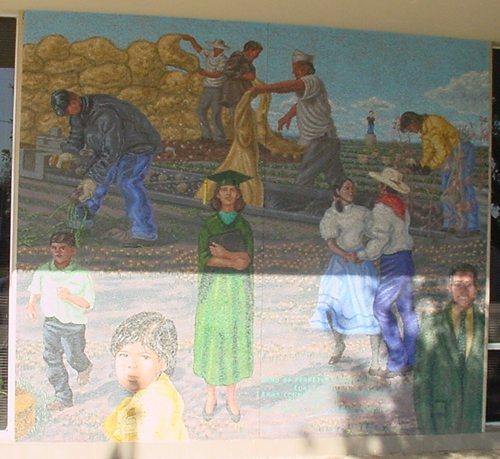 In the 1940s – an astounding 97% of Crystal City’s citizens were migrant workers who followed the crops. Del Monte’s operations and several expansions have helped increase the town’s size. In 1950 the population that once left town to follow the crops rose to over 7,000 and then to over 9,000 in 1960. In the 1960s the Hispanic majority asserted their dominant voting power to win key city and school offices. 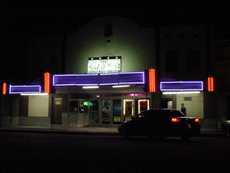 The exaggerated "Crystal City Revolts"- which were peaceful – helped form the Raza Unida party in 1970. The party dominated the town politically until the late 70s when it dissolved into splinter groups.